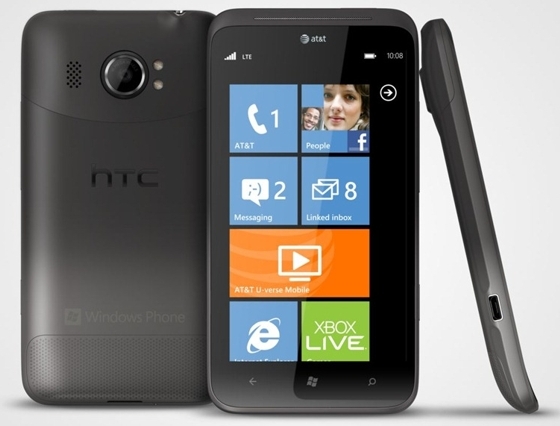 As you can see in the image, the HTC Runnymede It seems to have what clearly looks like a big screen 4.7 inch, What would make him virtually version Android for HTC Titan, announced not long ago as one of the first models of the Taiwanese company to equip the anticipated Windows Phone handle. This first official image of the Runnymede HTC shows on the back of the device the Beats Audio logo, like the newly announced HTC Sensation XE, which can be interpreted as an indication of a close presentation over time, forming part of a family of upper-middle range devices that incorporate the above specification of sound. UPDATE: We add a small Image Gallery where the two pages are collected to the official document of HTC filtered with full specifications the device, which clarify certain gaps in the information collected by our sources at first, such as the exact capacity of internal memory which will be equipped with. Is true that there are similarities between both terminals, although this “ version ” view a more rounded and soft lines. 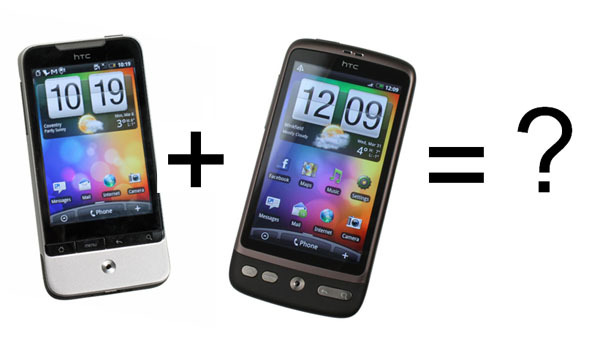 However, there are there similarities between both phones. As I said, the display of 4.7 inch WVGA is combined with a Qualcomm processor single-core 1.5 GHz, 768 MB of RAM and a 16 or 32 GB internal memory. 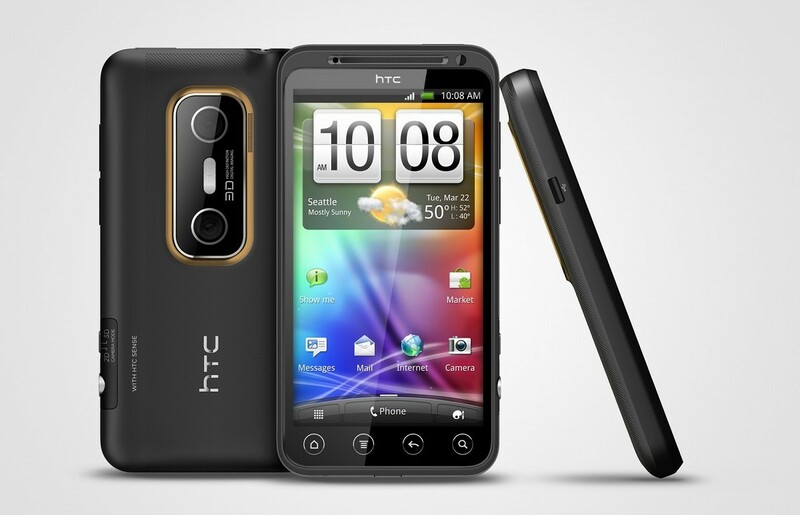 Worthy of highlight is the 8 megapixel camera with dual LED flash camera that is accompanied by another front-facing camera, possibly from 1.3 megapixel, capable of recording video in HD 720 p. All of which are managed by 2.3.3 Gingerbread Android with the usual interface HTC Sense 3.0. Although the company has not provided any date, the event that HTC has planned for the next day, September 20 becomes ideal to kick off a terminal to which for the time being we can only put you a single snag: the name.